I’ve got pooling water on my deck, what do I do?! We’ve hear it a ton of times. 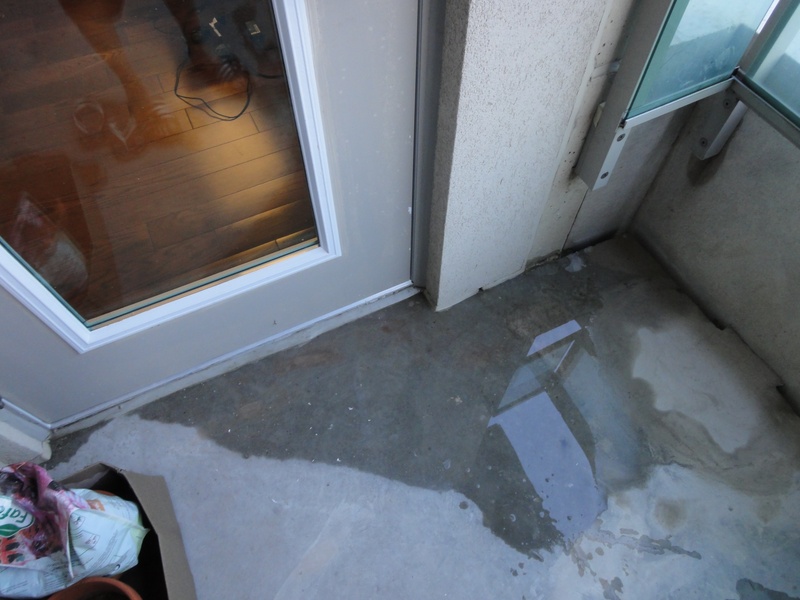 Naturally, the next question is, “how bad is it to have pooling water on my deck?” It might be as simple as occasionally water sweep it or as bad as a rotted foundation. You need a expert to assess the situation. Prestige Deck Coating is the company for the job. We offer free onsite estimates. We want to solve your problem in the most time efficient and economical way possible. Questions to ask. Here are some good questions to ask yourself before you call a professional. 1) Is the pooling water deeper than a dime thick? If so, you could have a problem. 2) Is the pooling water larger than a square foot in area? Are there multiple places where water pools? If so, you might need to have your deck re-sloped. 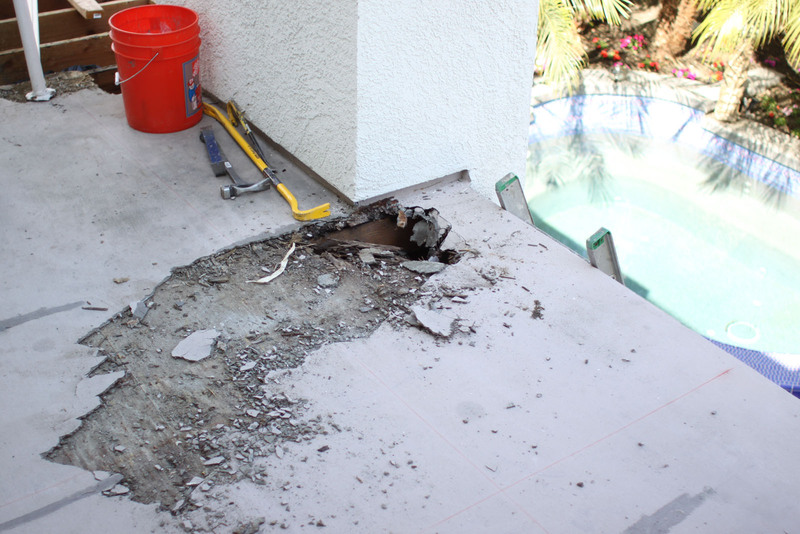 Decks without a deck drain are constructed to naturally sheet the water off the edge. 3) Is the decking soft underneath the place where the water is pooling? This is a definite problem that needs addressing immediately. 4) Is water leaking in the area underneath where the pooling water occurs? Call now. The great news is that Prestige Decking is well acquainted with all of these scenarios! We can help. 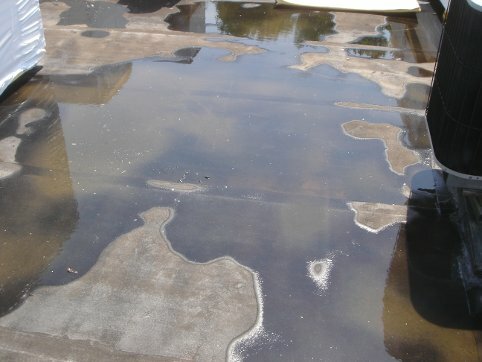 Even the worst case scenario is no problem for our team of deck waterproofing specialists. Waterproof deck coatings is our specialty. 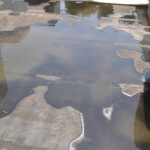 We guarantee that your deck will not pool or leak for 10 years! Any exceptions to the rule are covered by us, immediately. We literally have you covered. Signed, sealed, delivered. Pooling water is pulverized with Prestige! 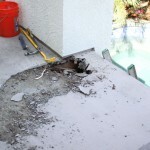 Deck waterproofing in Orange County is better known as Prestige Deck Waterproofing. View our you tube page to see what we do to pooling water! 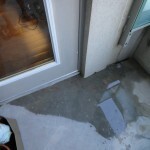 ← 5 simple steps to waterproof a leaky deck!